Subscribe to the Creeper's Lab newsletter? You'll receive our communications, about once a month, with news, events, happenings and more! 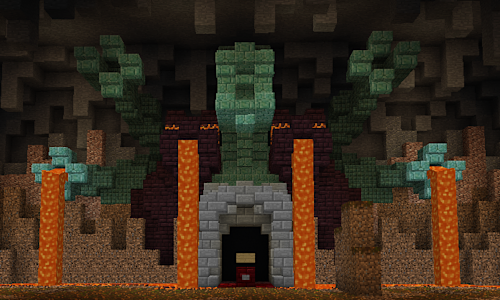 Welcome to the Creeper's Lab! 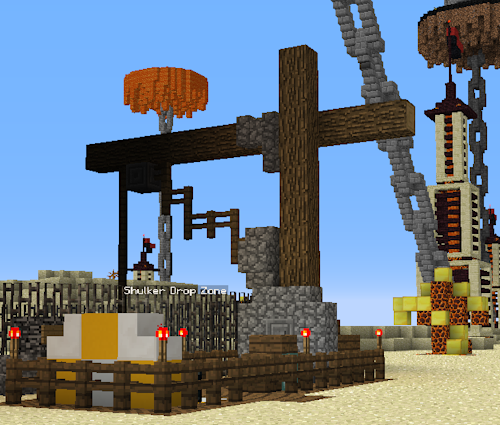 We have multiple Minecraft servers and an active community, mostly focused on playing Survival mode. We also have special games, events and contests! If you're not already playing with us, please don't hesitate to join. Newcomers welcome! 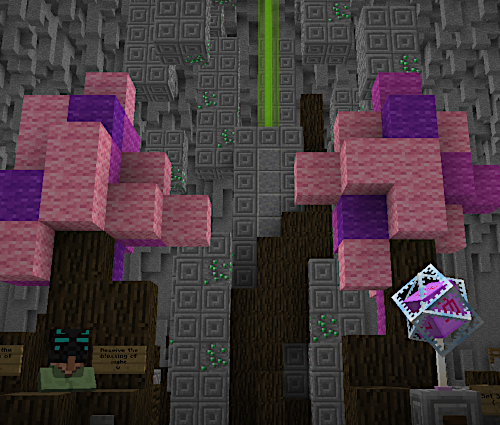 You don't need to register to quickly join and look around our main survival server, but you will need to in order to play. Register today! Minecraft 1.14 released, wait before upgrading! 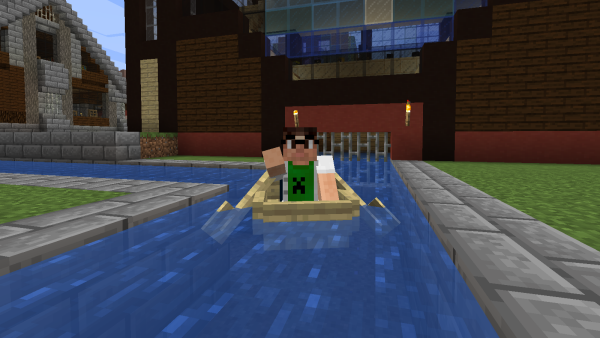 Mojang released today the latest version of Minecraft, the Village & Pillage update. While I know that many of you are waiting to explore and discover the new elements, the servers will remain on 1.13 until we're ready to properly make the switch. Thankfully, the technical changes are minimal this time around, so this should happen relatively soon. Keep an eye on this space for more information! It’s April 1st and time for another Horsemen Event! April Fools! There were some... delays of a physical and non-physical matter, but it’s time now. Located within the vast ocean surrounding the Castle of Death, the Shoals of the Departed await any who have braved the previous three Horsemen castles. 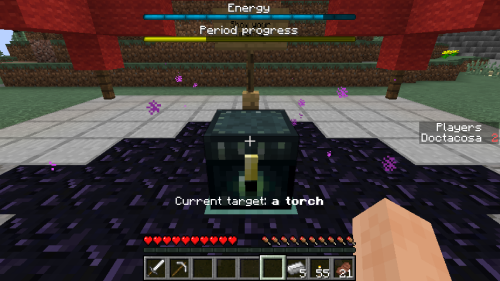 Death’s castle can be accessed like the rest, through the warps at the Citadel or the top of the Keep of Time during Events Night, or via the Nether using the second floor of the Lemuria Nether Hub. 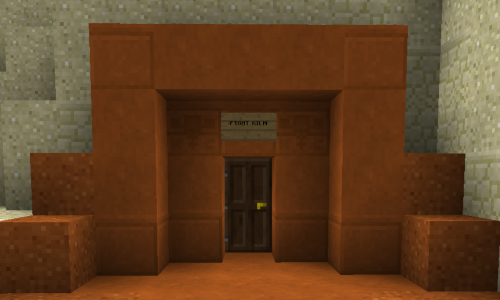 The hub itself can be accessed via the first floor of the Eden Bay station on the Southern Mainline. The main attraction here is a massive storm cloud in the middle of the ocean, the Tempest of the Divine; containing the very Gods themselves. What you’ll find there… you’ll have to find out for yourself. Especially if you check into the two new story chapters, accessible soon. To reach this storm, you must navigate through the ancient city of Laputa, an island castle floating over the north of the ocean. Find the hidden keystone (pictured above), summon the Guardian of the World, and use its treasure to open the gate to the gods. 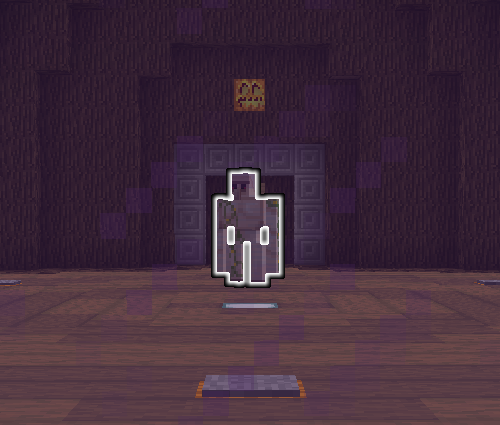 An entrance to the floating island lies somewhere on the ocean floor nearby, unless you reach it by… other methods. In addition to the storm, several shipwrecks and all manner of ocean ruins are spread throughout the ocean. The shipwrecks provide ‘keys’ which can be used to unlock the ruins and their treasure, provided you can find which key matches which ruin. Be warned, however, as the ocean here is teaming with danger- and just as many prizes. Due to the late release, last month’s raid boss will run the remainder of this month. And lucky that, the event item - the Mythical Lake Gourd, which can no doubt help in the oceans. 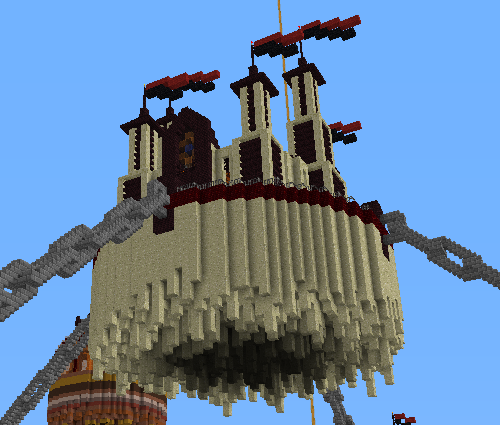 This month’s challenge, for those that haven’t discovered it yet, is UHC! This new map features quite a few mountains along with large mysterious boulders scattered all over the place. Supplies should be plentiful, so please give it a shot!